Why worry about which type of radio is best for emergency and prepper use, when you can have them all at once? In one radio! 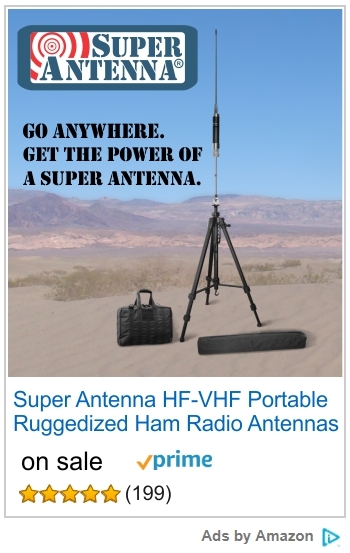 Turn your walkie talkie into a super SHTF survival radio with HAM-FRS-GMRS-MURS-MARINE-WEATHER-BUSINESS channels. The secret is in the programming. 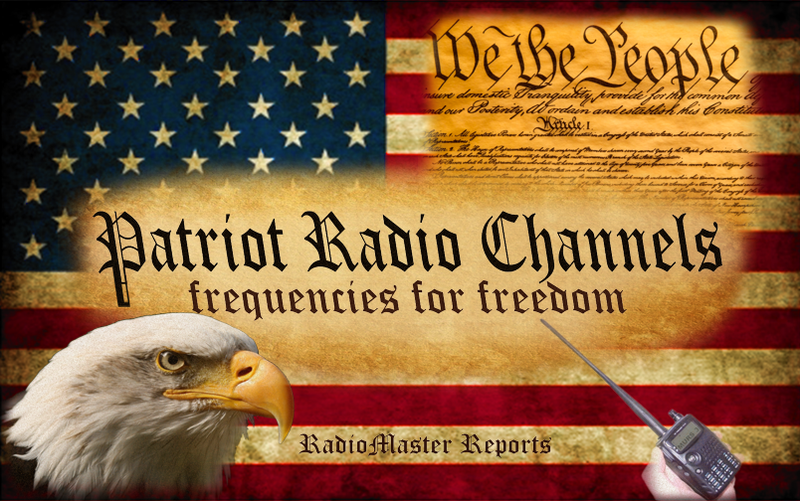 Patriot Radio Channels. 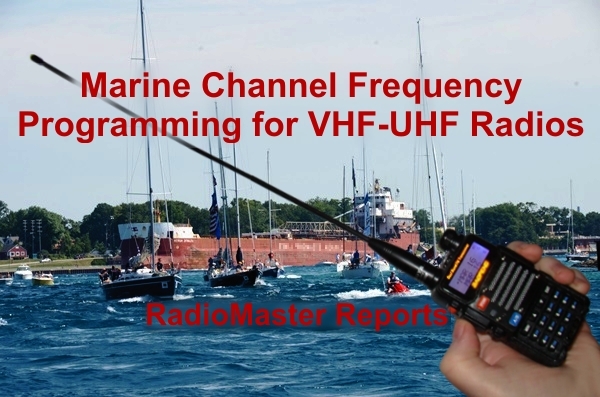 Program Your Radio Frequencies for Freedom! Baofeng - Wouxun - Kenwood - Yaesu - Icom - Alinco - All Radio Types. No ham license? No problem. Be ready for the call! 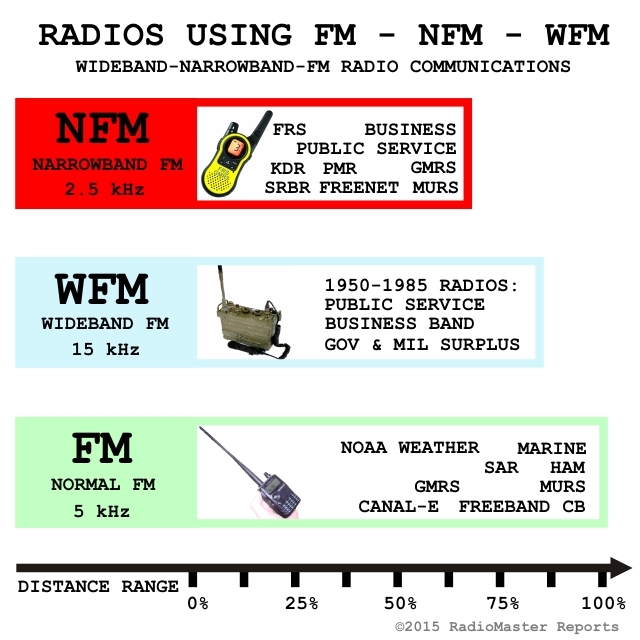 SHTF: Will They Steal Your Radios? Who Ya Gonna Call? Nobody. Unless ya got survivalist communications. Patriot Radio Channels. Frequencies For Freedom. Program your radio. Be ready for the call.